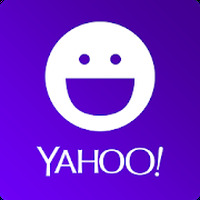 Yahoo Messenger Android - Free Download Yahoo Messenger App - Yahoo! Inc.
"Chat and share photos with friends on Yahoo"
App description: Yahoo! 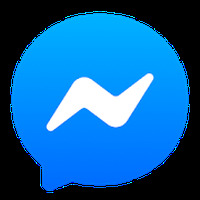 Messenger lets you contact your friends via chat, calls and video calls. Functions: Send sound alerts, perform file transfer (documents and images), access to Yahoo! Mail, chat, links with or without video, and set various customizations. Controls: Simple and intuitive interface that lets you edit the profile and access tools easily. Requirements: Android 2.0.1 or higher. Developer: Yahoo! Inc. is based in United States	- One of the most prominent developers on Android Market. Installation requirements: A minimum of 13.02 MB of free memory space and Android 4.1 or higher. Rating: The TOP 1 Most popular Apps in Yahoo Messenger category. Ranking: The TOP 1 Most downloaded applications in Yahoo Messenger category. Add contacts for MSN, Facebook and Twitter. Supports audio and video conversations between mobile or desktop computers. 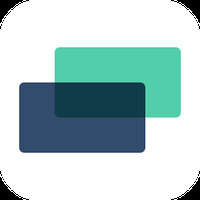 A browser that allows a quick status change and lets you add new contacts easily and quickly. Provides access to Yahoo! Mail. The video call feature needs improvement. Do you like Yahoo Messenger? Yahoo Together – Group chat. Organized.